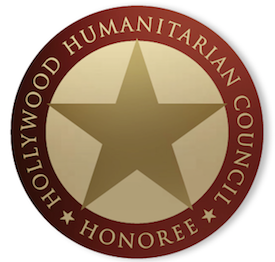 HollywoodNews.com > *NEWS > Golden Globe nominations announced! “Vice” leads the charge! Golden Globe nominations announced! “Vice” leads the charge! 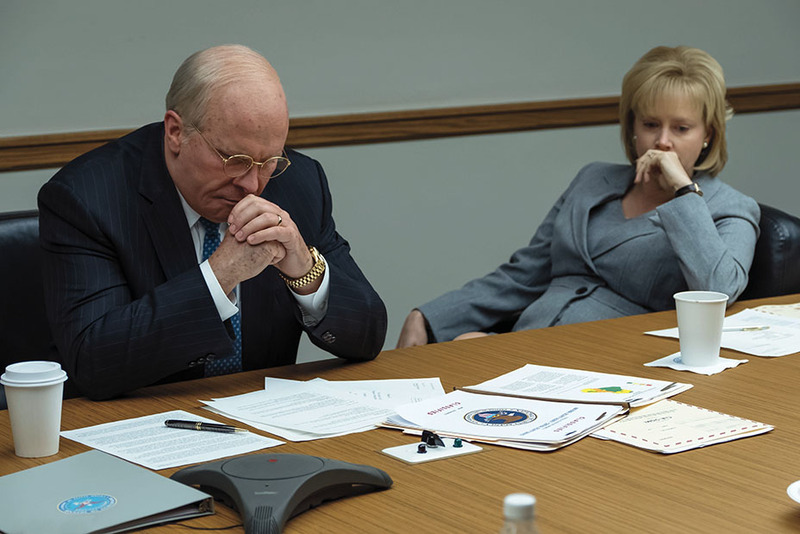 Leading the Globe nominations this morning was Adam McKay’s Vice, which scored six citations. 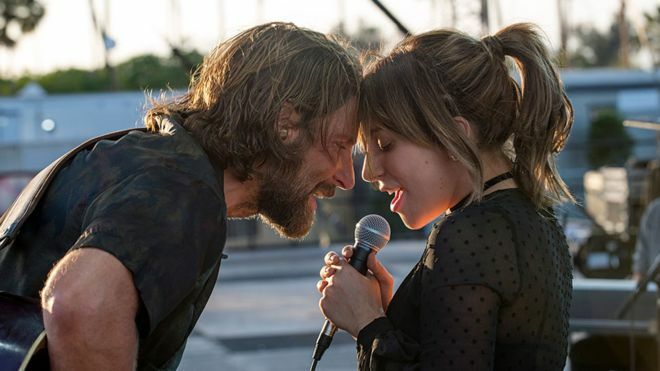 Beyond that half dozen nods, Bradley Cooper’s A Star Is Born, Peter Farrelly’s Green Book, and Yorgos Lanthimos’ The Favourite each received five noms. Spike Lee’s BlackKklansman took in four, as did Rob Marshall’s Mary Poppins Returns. Notably, Damien Chazelle’s First Man only received two nominations, with Chazelle himself being snubbed. Also of note, A Star Is Born saw Sam Elliott snubbed in Best Supporting Actor, as well as Cooper and company in Best Screenplay. Otherwise, they would have led the day. All in all, a random and unusual crop, much like the HFPA tends to go with. 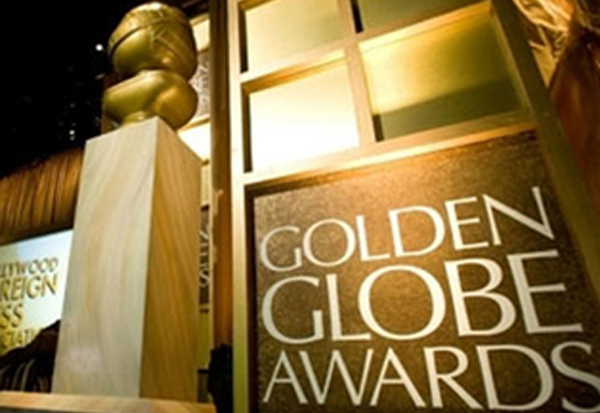 Stay tuned to see who and what ends up winning when the Golden Globe Awards are held on January 6th!